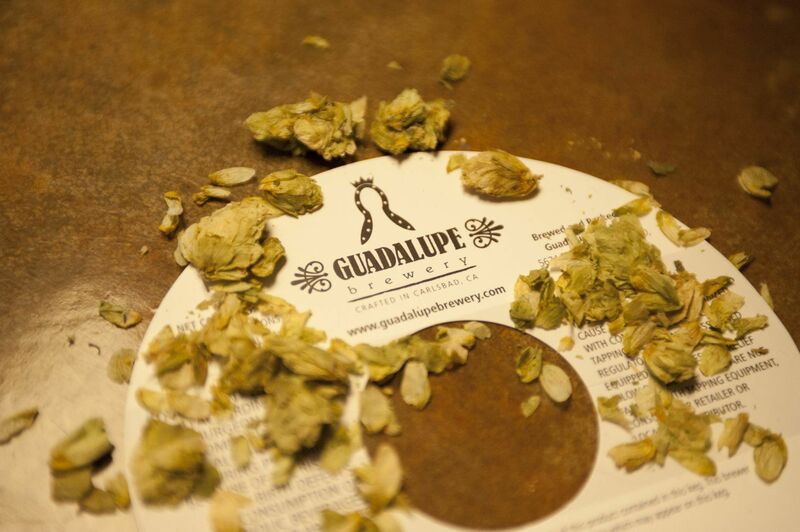 Guadalupe Brewery started with a passion - a passion for brewing beer. Raúl Dejú started brewing beer at home in 2004. His interest in melding flavors and pairings led him to develop his own recipes and work to create consistency of his flavors. 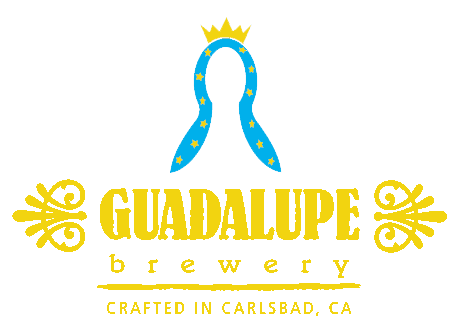 A fortunate happenstance of a friendship combined with his love of Mexico to culminate in the founding of Cerveceria Guadalupe in the Valle de Guadalupe, known as the wine country of Mexico. Starting in a small space on a winery property in the town of Francisco Zarco, Raúl and his partners were inspired by the valley and it’s offerings. 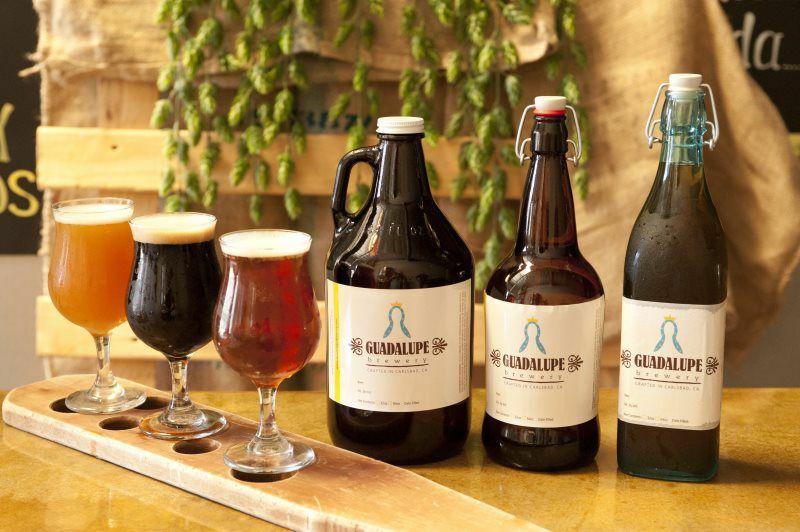 Finally opening in April, 2019, the Guadalupe Brewery Tap House / Cerveceria is located in downtown Vista. Located on South Santa Fe, the Tasting Room is part of the rejuvenation of this thoroughfare, and is anticipated to help bring the City’s vision of extending the “Village” area throughout the downtown to life. 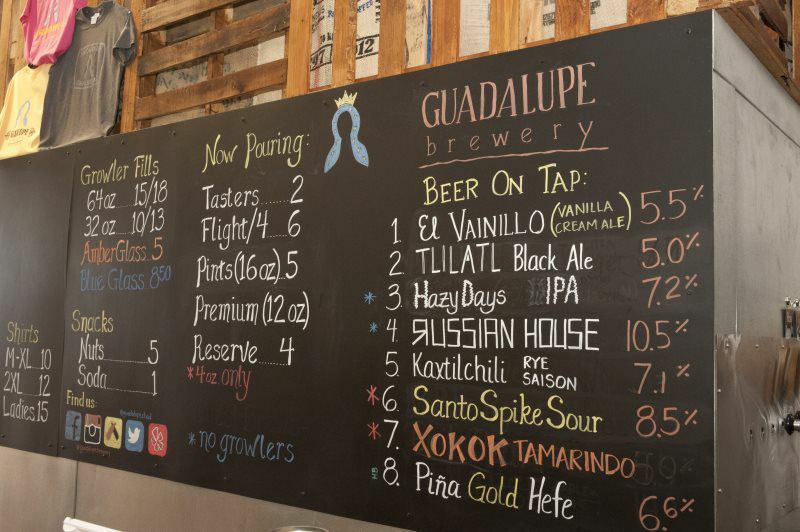 The Tap House itself is inspired by Guadalupe Brewery’s beginnings in Mexican wine country. 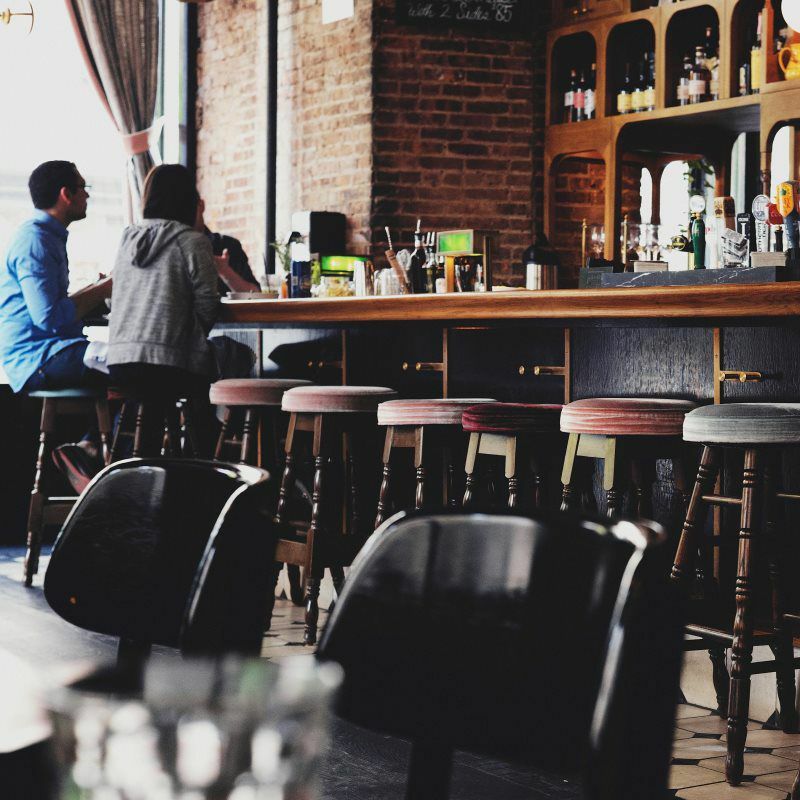 An eclectic mix of rustic and modern, like Mexico itself, the Tap House provides a comfortable oasis and the perfect location to enjoy great craft beer and great company. Our Tap House / Cerveceria is available to reserve for Private Events. The new Vista Tap House is opening, starting Saturday, April 20. Hours will be limited as we ramp up this new aspect of Guadalupe Brewery. 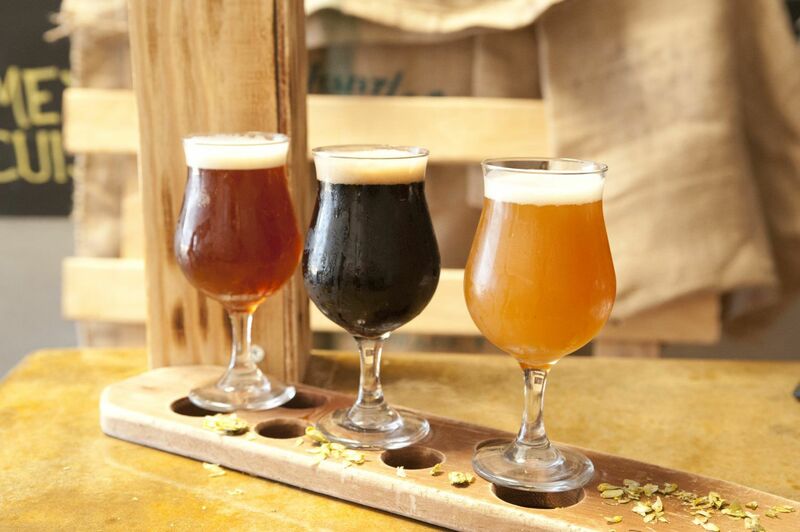 We can't wait to meet you and share our love of craft beer with you in Vista.